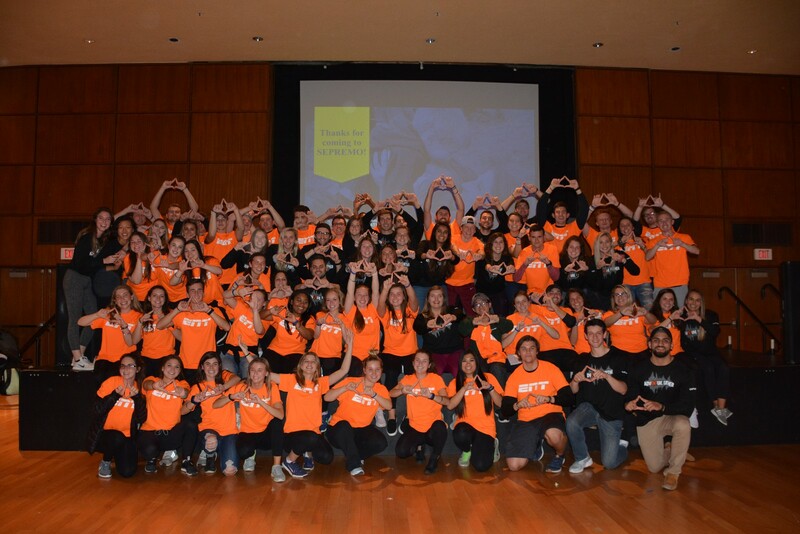 The Entertainment Committee is made up of 85 passionate THON volunteers! We work throughout the year to create a fun and engaging atmosphere at all THON events, creating unforgettable experiences for all THON families, volunteers, and stakeholders. 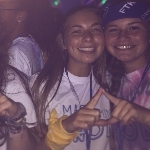 Entertainment Committee Members work to spread the spirit of THON throughout the entire year! 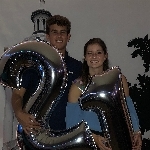 They brainstorm and execute new, innovative, and fun ways to engage the crowd at all THON events including THON Weekend, THON 5K, 100 Days 'til THON, and athletic events. 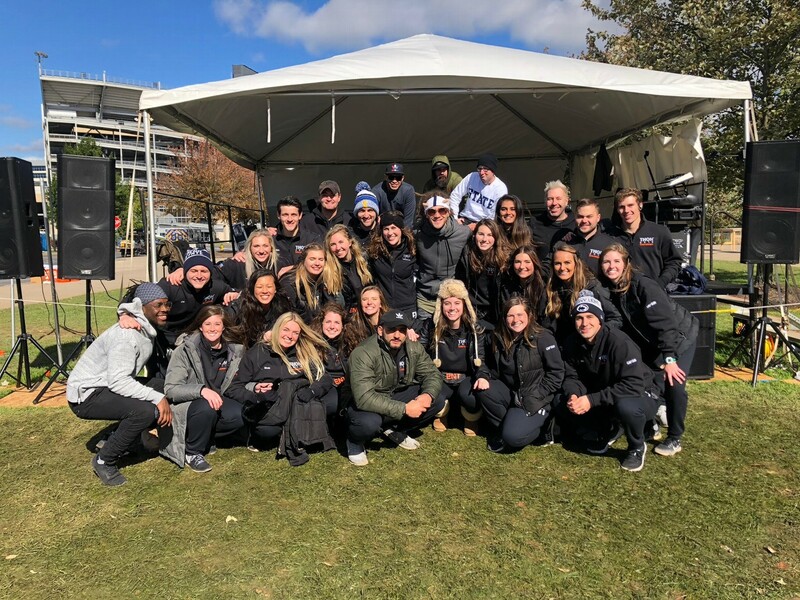 During THON Weekend, the Entertainment Committee Members interact with the crowd at the Bryce Jordan Center through games and actitivities conducted in the stands and from the stage. They also assist with production set up and tear down as well as work camera shifts and help with Pep Rally. You can see easily find Entertainment Committee Members at events in their popular bright orange shirts! 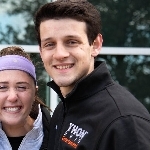 Entertainment Captains have the unique opportunity to impact over 50 pre-THON events and THON Weekend through live performances and audio/visual entertainment. They work to provide the highest level of production value to motivate thousands of THON volunteers and supporters throughout the year. 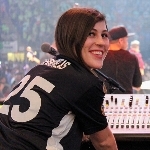 Entertainment Captains perform a variety of tasks including DJing events, creating the THON Weekend timeline, contracting bands and various live entertainment acts, executing large scale crowd engagements, planning Pep Rally, working to involve families in stage events, running the Show Media Entrance, setting up and tearing production equipment and the stage, and controlling in house cameras and visual displays. Overall, they are the ones who bring the hype to the stage, floor, and crowd THON Weekend! Join us in our commitment to turn childhood dreams into reality by supporting THONTM. The Entertainment Committee is taking action by uniting with 16,500 student volunteers and over 25,000 alumni supporters in the fight against childhood cancer. Our year-long efforts culminate in a 46-hour, no-sitting, no-sleeping dance marathon each February to celebrate our survivors, remember those we’ve lost, and take a stand--all in hopes of one day dancing in celebration of a cure. Thank you for partnering with the Entertainment Committee in the fight against childhood cancer!